The full drum sheet music for “Bang Bang” by Green Day from the album Revolution Radio (2016). Tré Cool keeps the track moving with syncopated toms, punchy punk beats and lightning fast power fills. Even on its own, Cool’s drum part could start a mosh pit. This sheet will keep you on your feet! The full drum sheet music for "Are We The Waiting" by Green Day from the album American Idiot (2004). 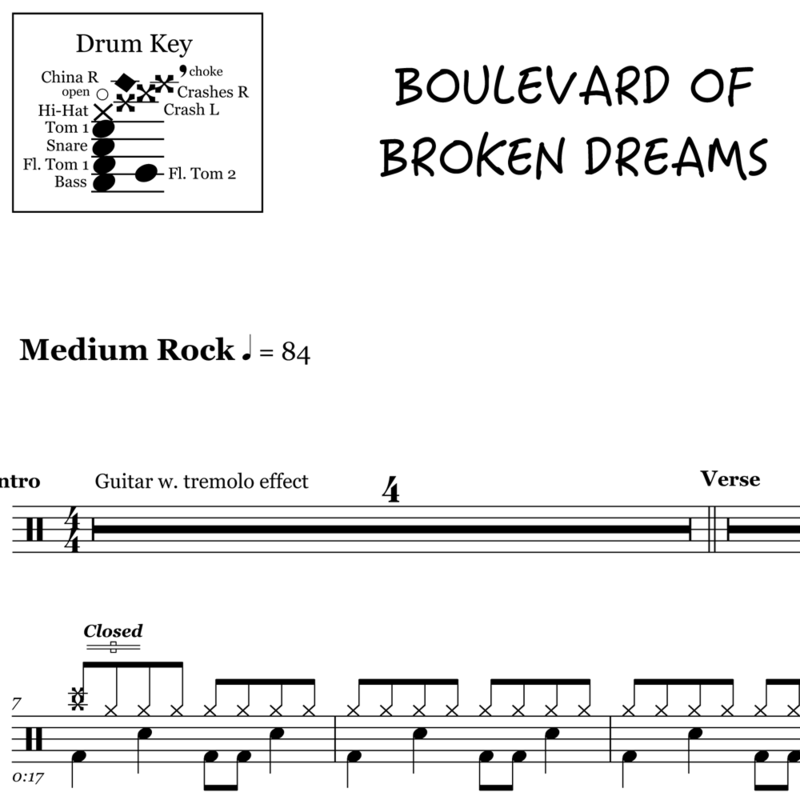 The full drum sheet music for "Boulevard of Broken Dreams" by Green Day from the album American Idiot (2004). 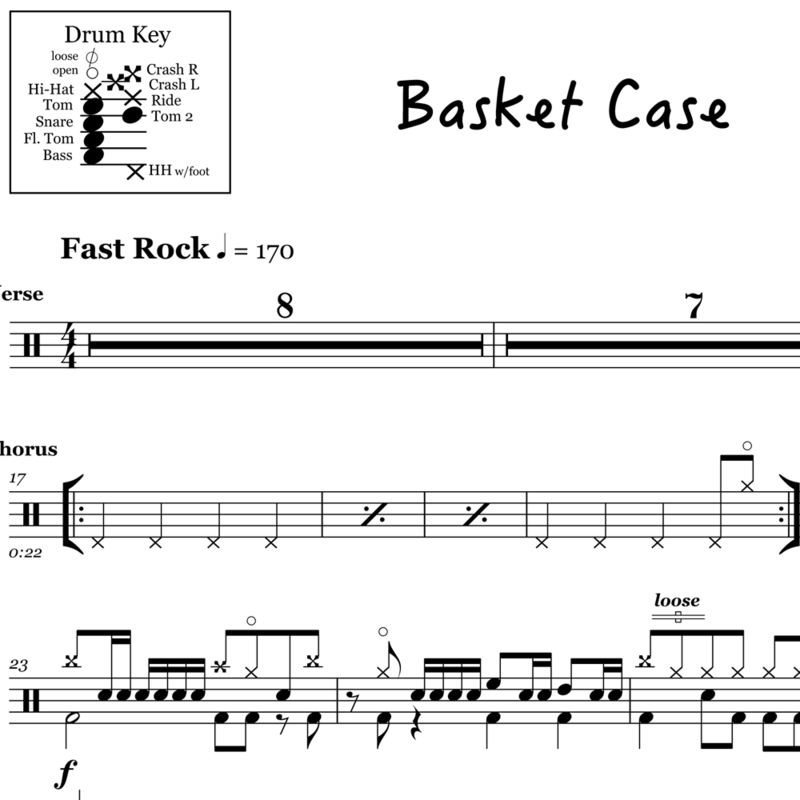 The full drum sheet music for "Basket Case" by Green Day from the album Dookie (1994). The full drum sheet music for "Wake Me Up When September Ends" by Green Day from the album American Idiot (2005). The full drum sheet music for "21 Guns" by Green Day from the album 21st Century Breakdown (2009). 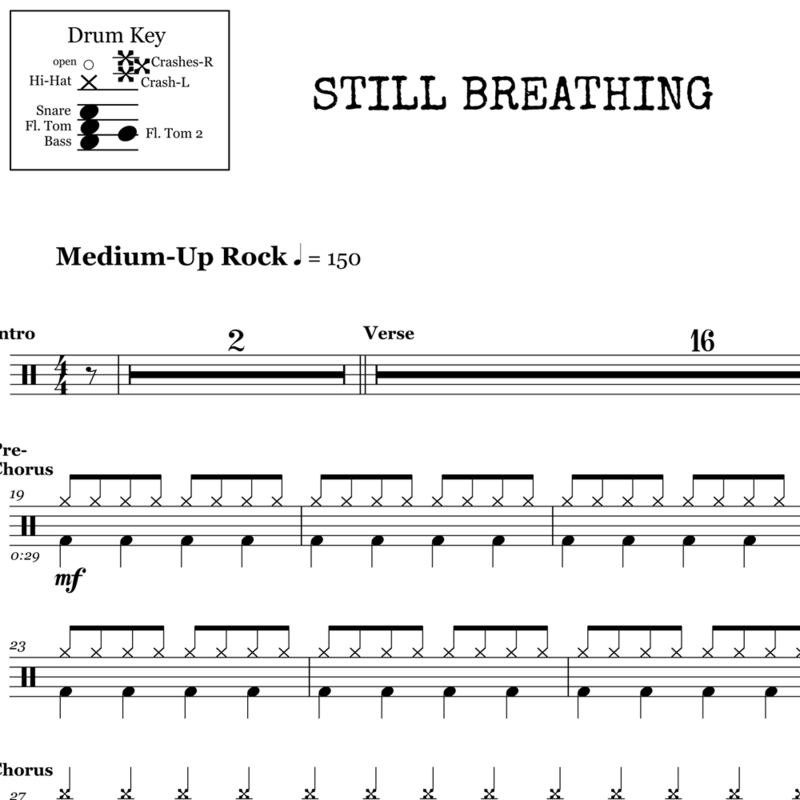 The full drum sheet music for "Still Breathing" by Green Day from the album Revolution Radio (2016). The full drum sheet music for "Holiday" by Green Day from the album American Idiot (2004). The full drum sheet music for "American Idiot" by Green Day from the album American Idiot (2004).